We hope that you'll have a pleasant experience visiting our museums. All our educational programmes are available in Afrikaans and English. We're doing our part on Nelson Mandela Day, National Women's Day and Human Rights Day. Take a look through our gallery to see our pride and joy. 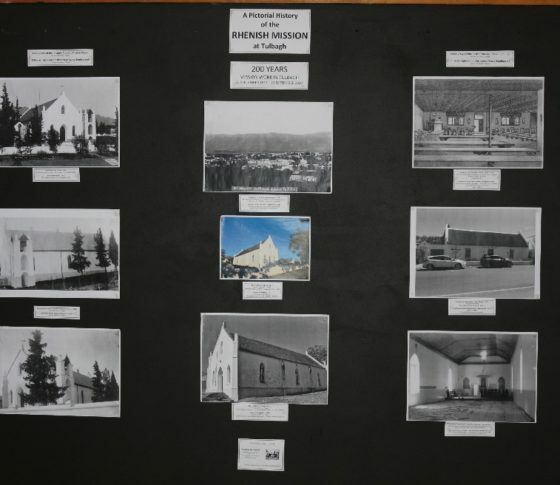 A Pictorial History of the Rhenish Mission at Tulbagh. 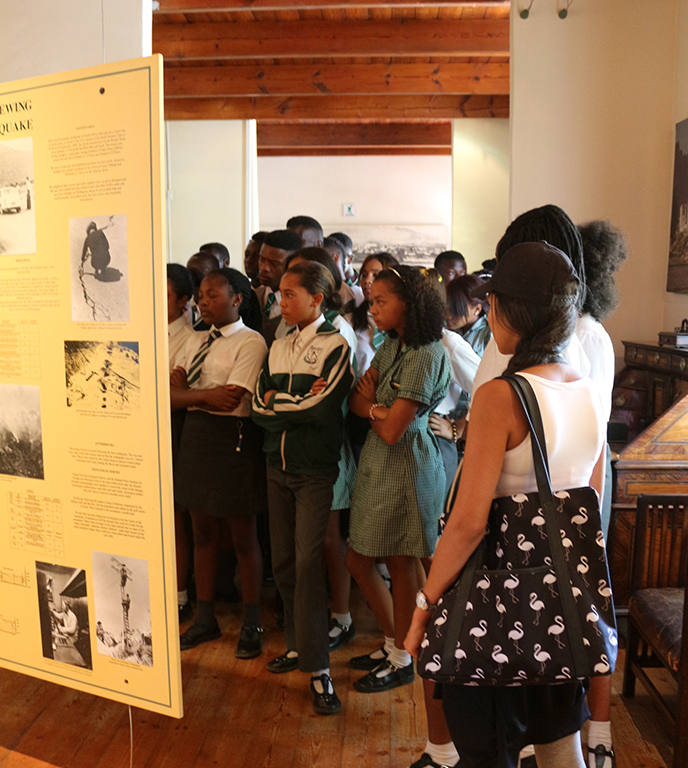 To develop and maintain the museum’s reputation as an institution of cultural significance and to serve and represent the community of the Tulbagh Valley while contributing to a culture of nation-building. 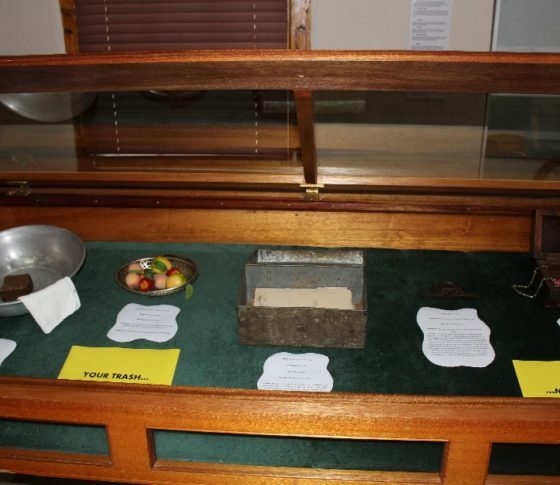 To preserve and promote the heritage, both historical and cultural, of the Tulbagh Valley through collecting, conservation, documentation artefacts, education, research and exhibitions. Have a look at our list of frequently asked questions. For any other questions, please contact +27 23 230 1041. The Oude Kerk Volksmuseum is situated in Church Street, Tulbagh, Western Cape, South Africa. We have three (3) price listings; Children (R5), Adults (R15), Silver Bells (60 +, R10). When was the town founded? The area was established in 1699 and was known as The Land of Waveren. Drostdy is a Dutch word and means Magistrates Court in English. When did the devastating earthquake hit Tulbagh and the surrounding area? The 29th of September 1969. When was the old Church built? The old Church was built in 1743, which makes it the oldest cross-shaped Church in South Africa that is still in its original form. Where does the name of the town, Tulbagh, originate from? 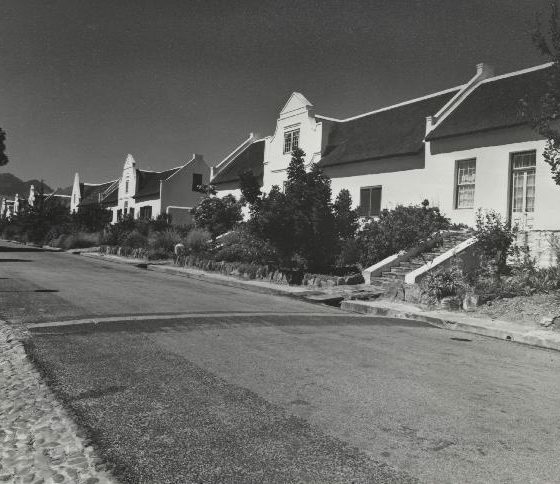 Tulbagh has been named after Governor Rijk Tulbagh, who was the Governor at the Dutch Cape Colony from 1751 to 1771. School children in groups, by appointment, free of charge. © Copyright 2018. All Rights Reserved. Designed by Hello Deer - Graphic & Web Design.